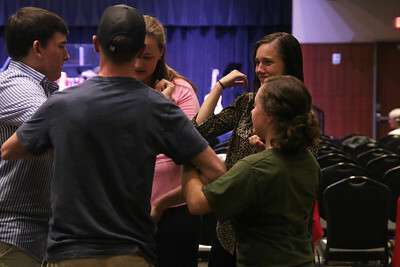 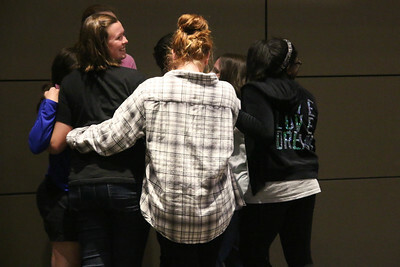 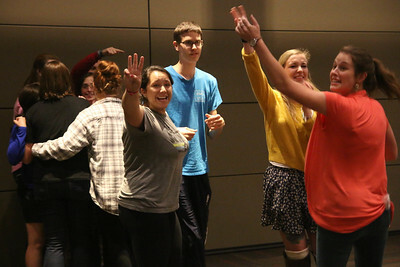 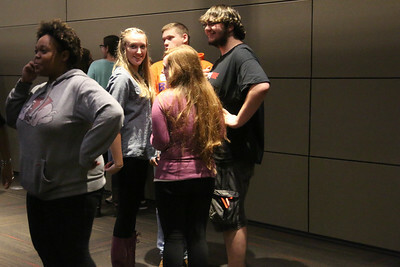 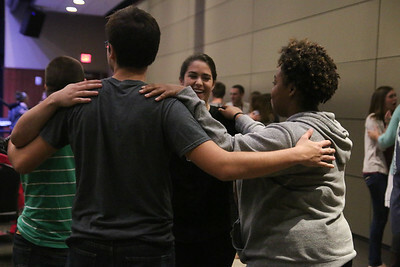 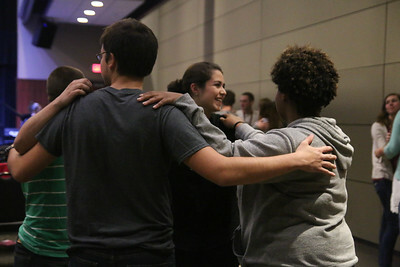 At the start of the CMU Fall Retreat on Friday night, September 25th, students played the game "Mingle" in order to meet and connect with new people. 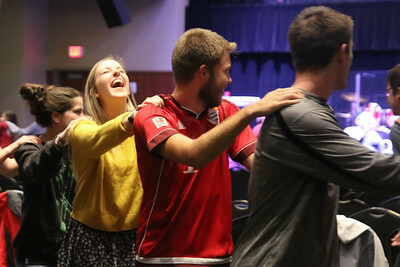 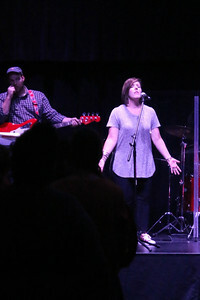 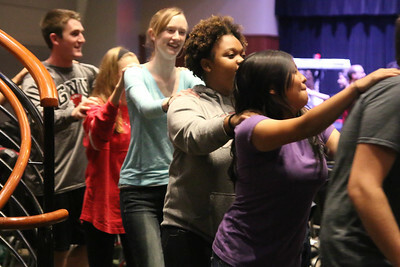 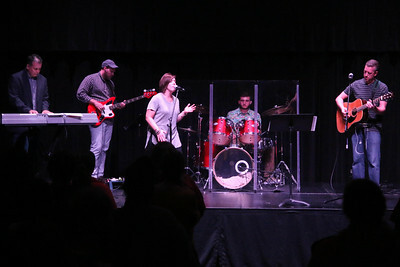 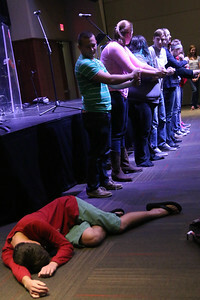 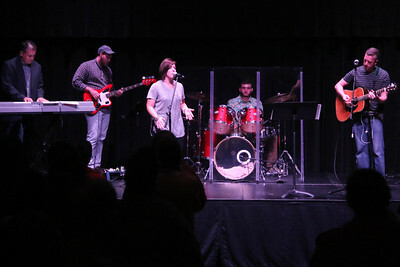 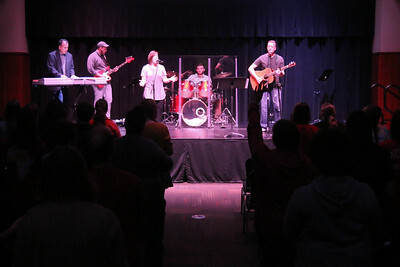 Friday evening, Rachel Rushing, from Broad River Community Church, led the students in a time of worship. 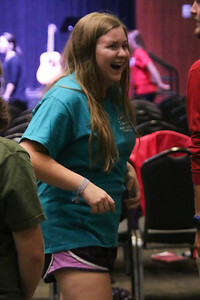 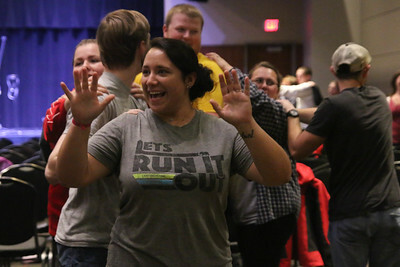 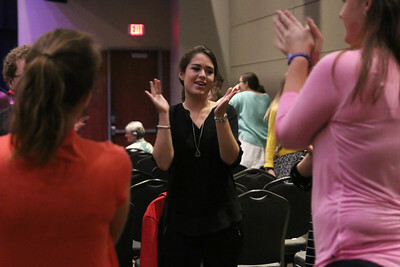 Rachel Rushing also led a breakout session on embracing the season God has you in, finding your identity in Christ, and worship Friday night after the main session. 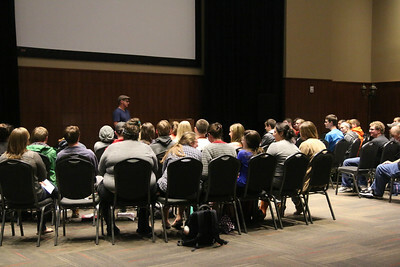 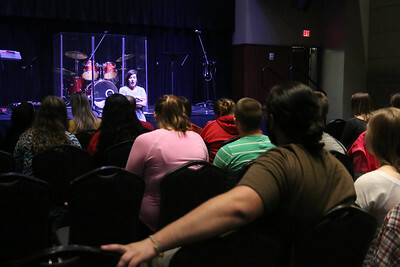 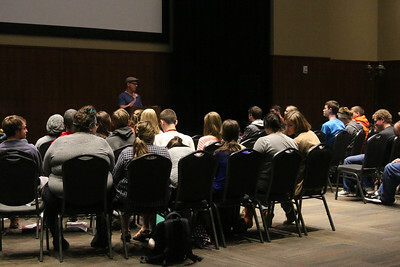 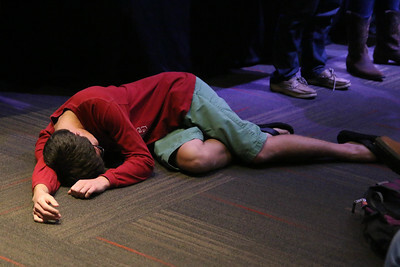 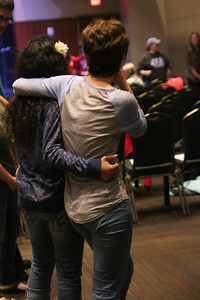 At the same time, some students chose to go to a breakout session taught by Matt Orth titled, "Developing Spiritual Confidence." 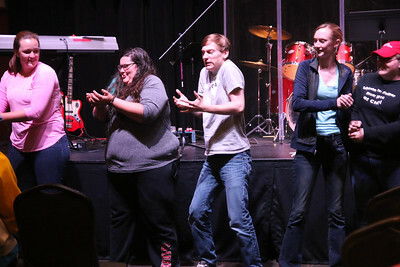 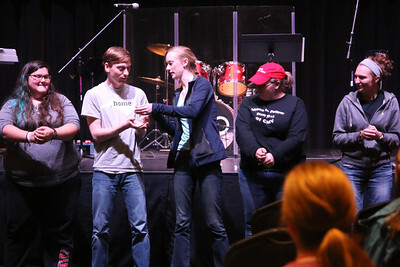 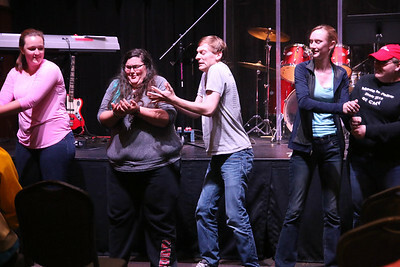 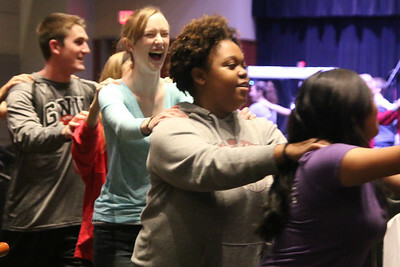 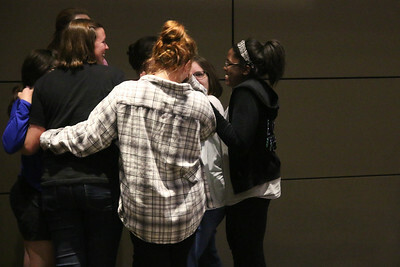 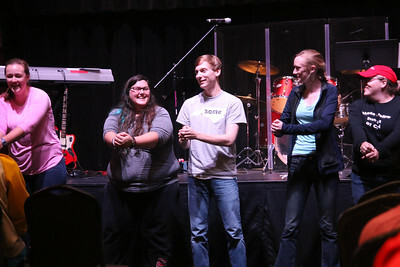 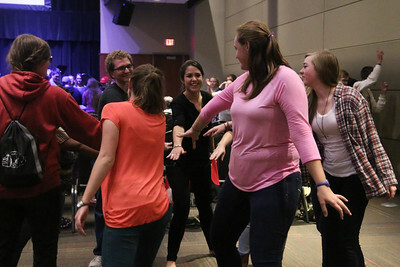 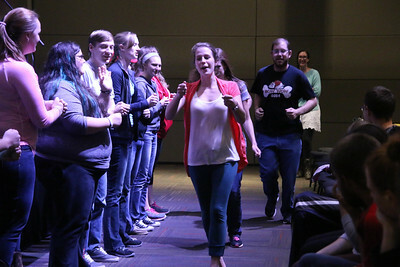 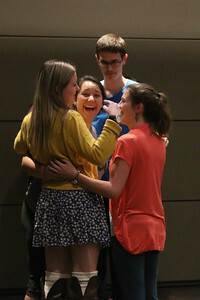 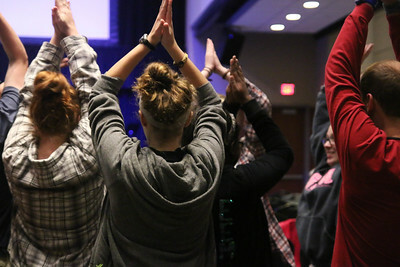 After the breakout sessions FOCUS members met to go over rules and a short devotional lead by Erica Wright, FOCUS Coordinator, before all of that some of the FOCUS Leaders entertained the members by performing the comedy "Beans Skit."